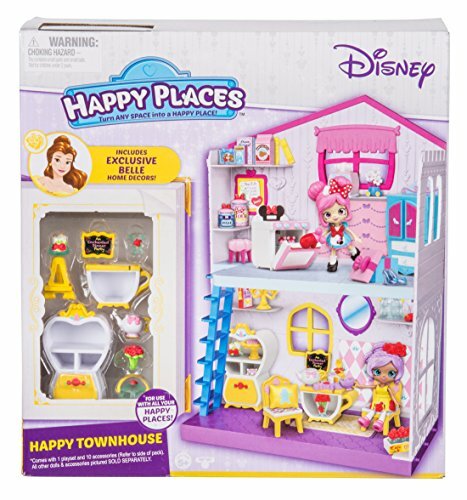 Happy Places Disney Belle Dining Theme Pack PLUS 3 Surprise Packs! 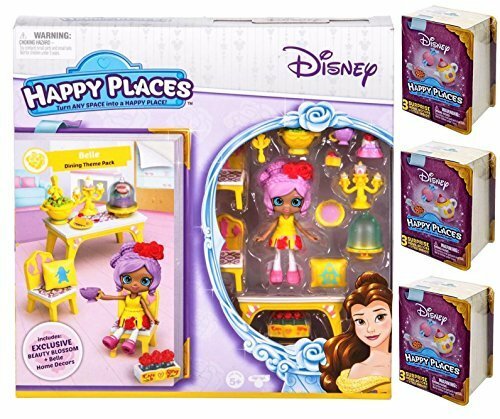 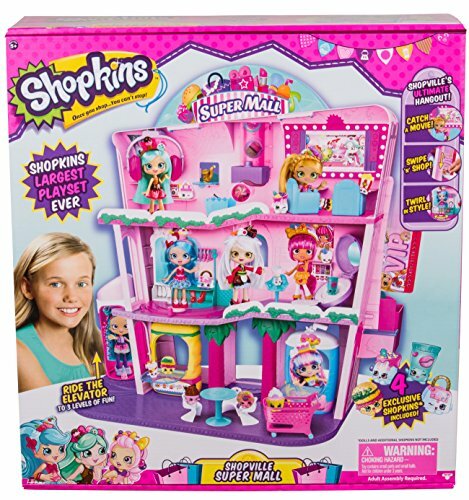 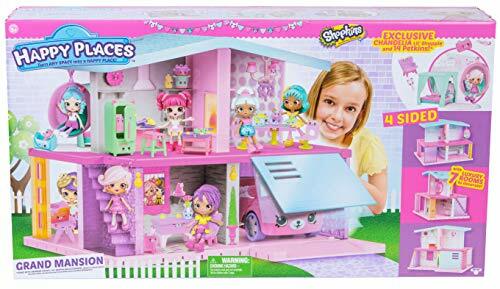 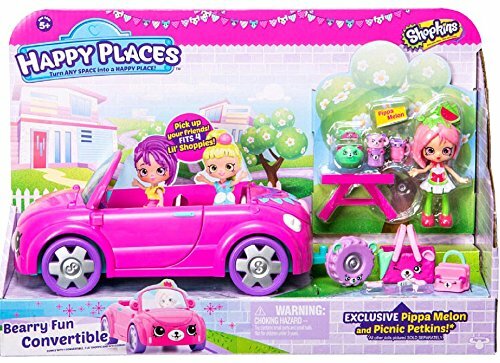 Shopkins Happy Places Belle Dining Set PLUS 3 Surprise Packs! 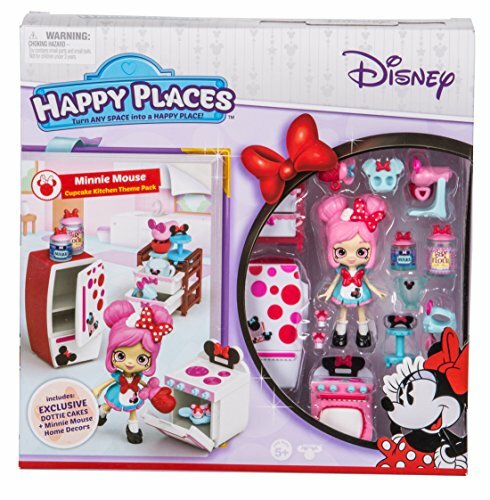 3 Surprise Packs complete the set! 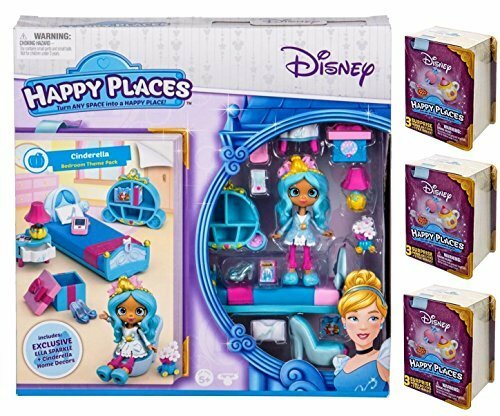 Happy Places Disney Cinderella Sweet Dreams Theme Pack PLUS 3 Surprise Packs!